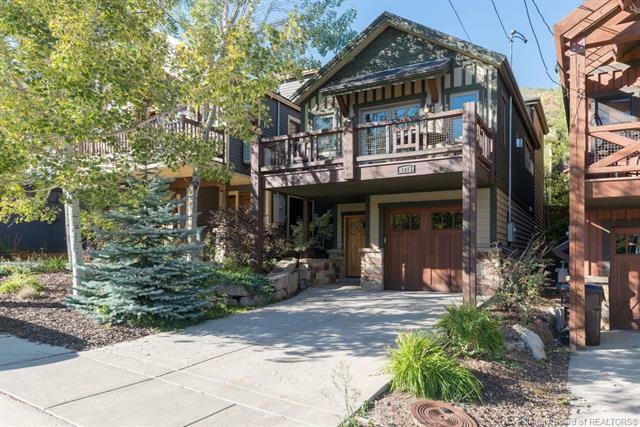 Classic home in the heart of Old Town offers everything youre looking for to enjoy the Park City lifestyle: epic winter skiing, amazing summer recreation, and a short walk to Old Towns renowned entertainment / dining options. 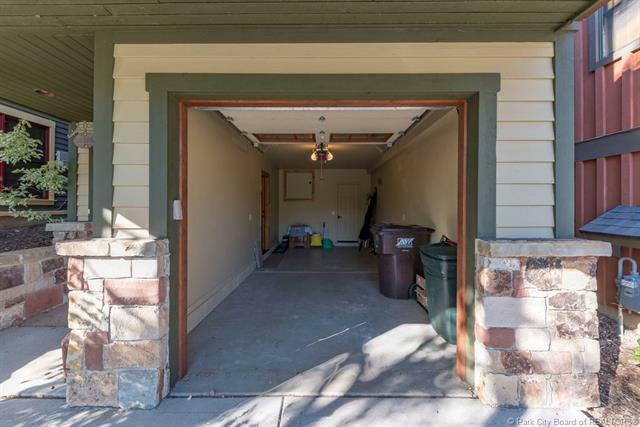 This home has all the right touches:beautiful stone fireplace to warm those winter nights, a large balcony to take in the stunning views, & natural mountain finishes of stone & wood that create the perfect cozy classic mountain home. The upper level holds the great room, kitchen, & main master suite. 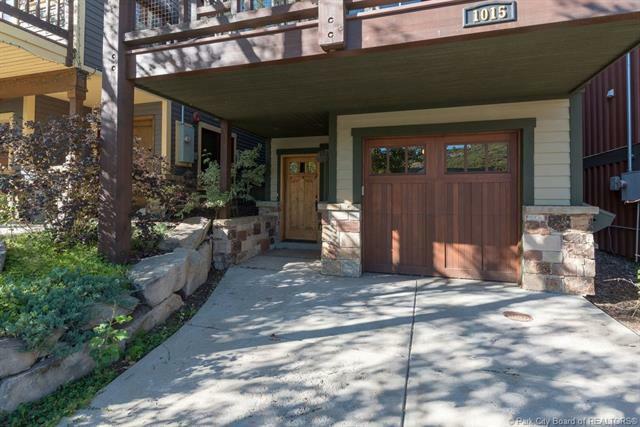 The great room is wonderful for entertaining family & friends & features elegant mountain finishes, floor-to-ceiling gas fireplace, a beautiful kitchen with high-end appliances, granite countertops and storage. The master suite brings in lots of light and features a large ensuite, walk-in closet. The guest suite walks out to a private back patio shaded by trees. 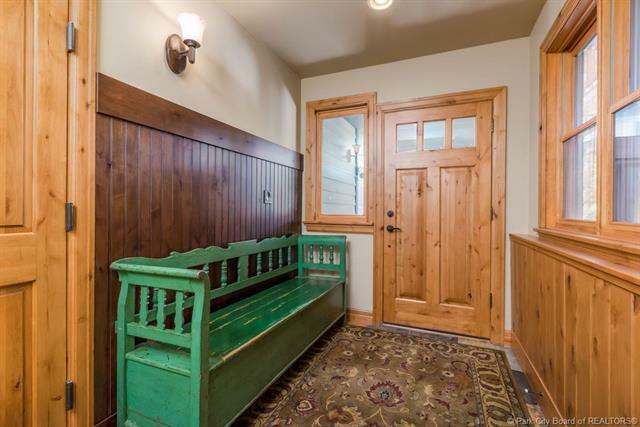 Another master is located on the lower level, making this the perfect family home or ski town getaway.